What is the FINRA Arbitration Process? Filing FINRA claims of investment fraud and broker negligence are normally heard before a Financial Industry Regulatory Authority (FINRA) arbitration panel. The reason most cases are heard by securities arbitration panels, instead of in a state or federal jury trial, is because most brokerage firm contracts have provisions in place that can force the parties to go to arbitration. The educated securities arbitration team at The Frankowski Firm has a strong record of success in FINRA arbitration. Our lawyers have a thorough understanding of the relevant securities laws, the FINRA arbitration process, and the strategies the opposing lawyers try to use. 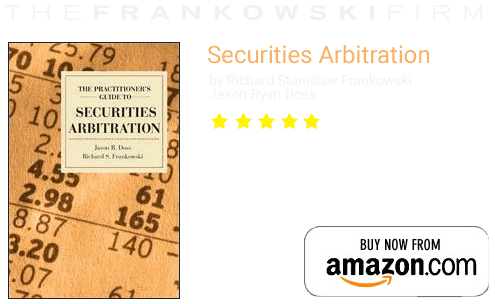 Attorney Richard Frankowski has been litigating securities arbitration cases for over 15 years, and has co-authored two books on securities arbitration, one of which is used as the course text in law classes throughout the country. The firm works efficiently and effectively to hold brokers liable for improper schemes, incompetent advice, and wrongful conduct. What are the key parts of Filing FINRA claim arbitration process? The pleadings. 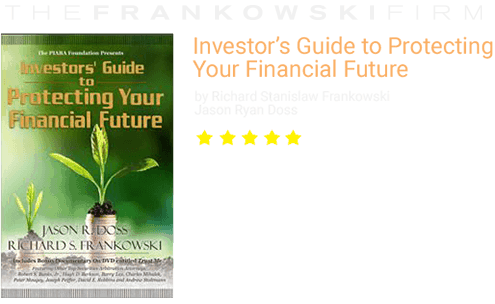 To initiate a claim, the investor must file a Statement of Claim. This document tells the story of what happened to the investor. It usually includes a background of the relationship with the broker, the broker’s wrongful conduct, and the damages the investor sustained as a result of the broker’s bad acts. A SOC is often a less formal document than a traditional complaint filed in court, and may have exhibits attached to it designed to help the arbitrators see the full story. The selection of arbitrators. Arbitrators are selected through a ranking and striking process. After a Statement of Claim is filed, the parties will receive a list of potential arbitrators with some background information on each arbitrator. The background information includes their education, employment history, and arbitration experience. The parties use this information to rank the arbitrators they would like to have on the panel and to strike the arbitrators they would not like on the panel. FINRA reviews the rankings of both sides and makes a determination as to which arbitrators will be appointed to the panel. A pre-hearing conference. After the arbitrators have been selected, FINRA will set of a conference call between the arbitrators and the parties to go over the timelines for discovery and to set a date for the final hearing. Discovery. Discovery in FINRA arbitration is much more limited than discovery in civil cases in court. Depositions of witnesses are usually not allowed. Discovery primarily focuses on an exchange of documents. FINRA has created rules that require both sides to exchange presumptively discoverable documents. If the parties fail to exchange documents, the arbitrators have the power to sanction the non-compliant party. The final evidentiary hearing. The final evidentiary hearing is much like a civil trial. The parties give an opening statement, call fact and expert witnesses, and give closing statements. The rules of evidence don’t apply in arbitration and most arbitrators allow in all evidence and then give it whatever weight they choose. Arbitrators are allowed to ask questions of any witness during the hearing. The decision. After the evidentiary hearing is closed, the arbitrators review the facts and evidence presented and make a determination as to the winner and as to the amount of damages awarded. The parties are informed of the decision within 30 days of the date the hearing concluded. In simplified arbitrations, there is no evidentiary hearing. The arbitrator decides the case based on the written documents. The lawyers at The Frankowski Firm have a strong track record of success in FINRA securities arbitration cases. 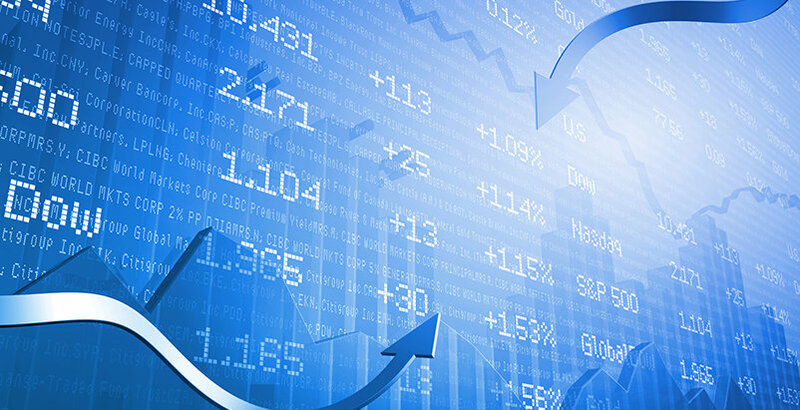 Our attorneys file claims against some of the best-known investment companies nationwide and against individual stockbrokers. To discuss your case now, call our firm at 888-741-7503 or fill out our contact form.